Nowadays, it feels like few films are truly standalone motion pictures. 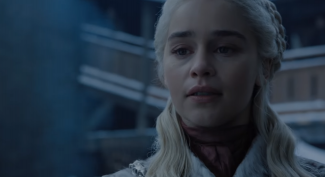 More often than not, it feels like they’re merely chapters in larger franchises that sometimes transcend the big screen and begin to encompass television, books and other forms of media, as well. 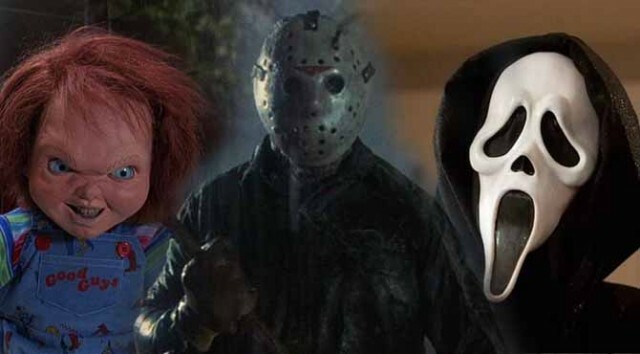 In honor of the Halloween season, we here at Epicstream decided to compile a list of what we think are the 20 best horror movie franchises. Check out our picks and let us know what you think in the comments section. Films about dystopian futures are a dime a dozen. However, a film franchise predicated on the concept that, once a year, all crime (including murder) is legal was something that, in 2013, was completely fresh and captivating to moviegoers. 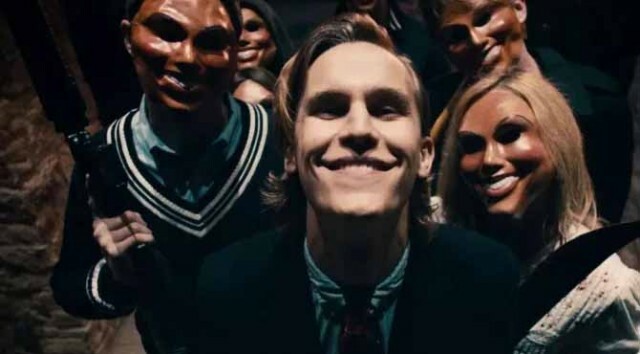 While critical reception has generally been mixed, there’s no denying the Purge franchise’s popularity, as evidenced by the recently launched television series on USA Network. Launched in 1979, the Alien franchise is unique in the sense that it’s beloved by both science fiction and horror fans alike. 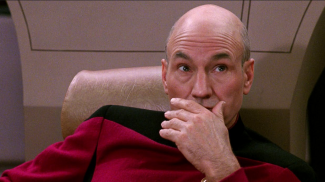 Presently, the franchise is six films deep, along with two Alien vs. 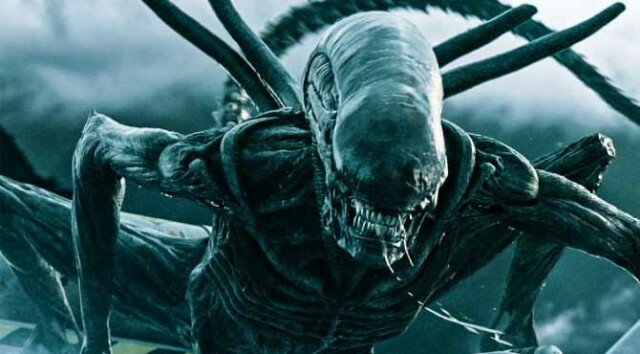 Predator spinoffs, but it’s the prequel films, Prometheus and Alien: Covenant, that have brought the franchise back into the zeitgeist. Well, at least among general audiences, as most purists still consider 1986’s Aliens the gold standard.